Our estate “Walnut Wash” vineyard sits in the afternoon shadows of the Mayacamas Mountains at the north end of Napa Valley in the Calistoga AVA. The site is warm and protected and features a mix of deep clay and stony soils. There are currently seven acres planted to Sauvignon Blanc, Verdelho, Petite Sirah and Tempranillo. In 2014 we added four acres of Cabernet Sauvignon. 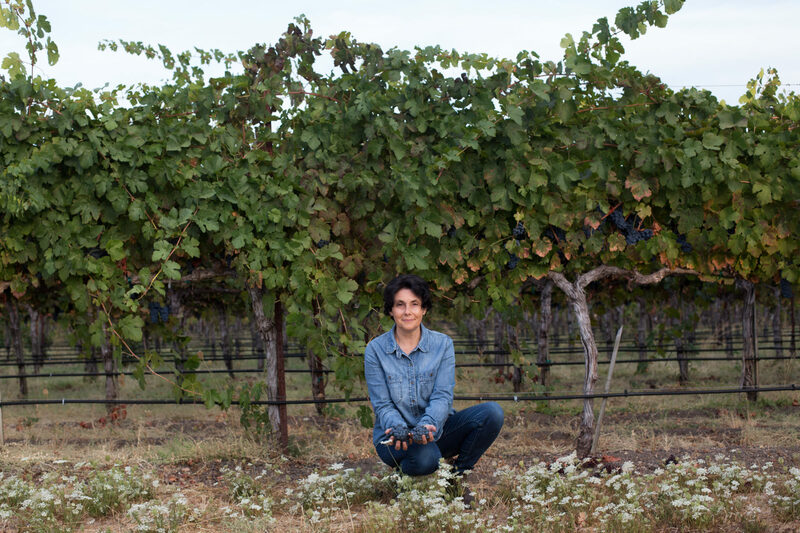 Under the guidance of winemaker Christine Barbe, our vineyard is intensely farmed for low yields and high quality. The unique conditions and favorable terroir produces exceptional fruit each vintage. On the winemaking front, Christine has had a dramatic impact on the quality and style of Coquerel’s wines. All of our bottlings are handmade in small lots to ensure character and authenticity. Our whites are bright, crisp, elegant and well structured. Our reds are intense, aromatic, harmonious and lush. Complexity, concentration, balance and minerality are the hallmarks of our wines. Christine was born and raised in Bordeaux France. She studied biochemistry and received her doctorate degree in Enology and Viticulture from the Bordeaux Institute of Enology. Her knowledge of sauvignon blanc is extensive as she made wine at Chateau Carbonnieux and La Louviere in Pessac-Leognan. Christine worked with the renowned Denis Dubourdieu and learned firsthand how to taste sauvignon blanc grapes as they ripen and how to harvest them to maximize the aroma and flavor of the wine. In 1996 Christine moved to California where she engaged in winemaking and viticulture research for Robert Mondavi, Gallo and Trinchero. Christine also produces wonderful wine under her personal label Toquade. Christine oversees the winemaking and viticultural programs and practices at our estate vineyard in Calistoga. 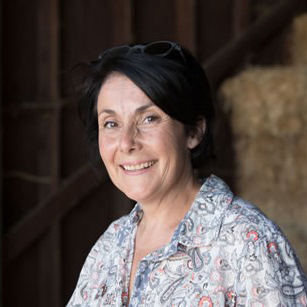 In the spirit of the traditional French vigneron, a life she knows well from her years in Bordeaux, Christine manages all aspects of our farming, harvesting, vinification and bottling to ensure the highest quality, most expressive wines possible. Growing up in the Bay Area with such proximity to wine country led Stacey to a natural love of the wine industry. After earning a BA in Communications and Media Studies from Colorado State University, she returned to Northern California and has been passionately selling wine for some of the Napa Valley’s finest producers for over 10 years. 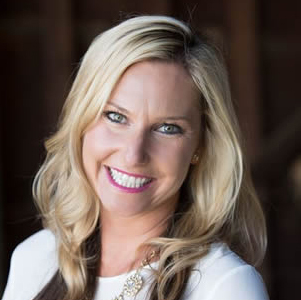 We are thrilled to have her as a part of the Coquerel Wines team as our Director of Sales where she oversees all Consumer and National sales. While not on the road blazing trails for Coquerel, Stacey is an avid runner and horse enthusiast and can be found running the vineyard trails or riding her horse. 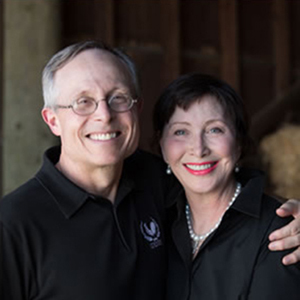 As serious wine lovers for more than three decades, Clay and Brenda have traveled extensively throughout the great appellations of Europe and sampled everything from simple, honest regional bottlings to some of the world’s most celebrated wines. In 2005, they purchased a vineyard in Calistoga planted to old-vine, dry-farmed Sauvignon Blanc. In 2008 they acquired the adjacent site that was planted to a handful of traditional varieties rarely found in modern-day Napa. Since then Clay and Brenda have revamped, replanted and upgraded our property to luxury-class winegrowing standards.